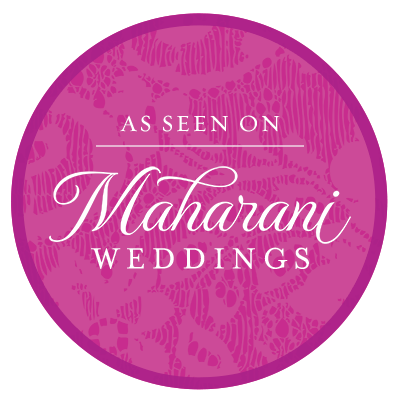 featured in various publications such as Desh Videsh, South Asian Bridal Magazine and Maharani Weddings. In 2010, I had the privilege to provide my services to the Miss Teen USA Pageant and winner of the Mary Kay Extreme Makeover Contest-Central Florida Region in 2011! My role as your makeup artist/consultant is to make you look and feel your best for any celebration. It would be my honor to meet with you to discuss your needs and vision for your special day! Please contact me with any questions. I am focused on providing you high quality service with the latest makeup trends and techniques. flawless coverage by minimizing skin imperfections while giving skin a beautifully natural finished looking result. Airbrush makeup is water resistant and will last for up to twelve hours or more. Makes you look great on Photos and Video including High Definition. My expertise includes but is not limited to weddings, engagements, prom night, Quinceaneras, Sweet Sixteen, baby showers, photo shoots or just everyday looks. Please call for pricing on all our services and to get a makeup consultation. Makeup Artist Central Florida, Makeup Artist Orlando, Makeup Artist Florida.